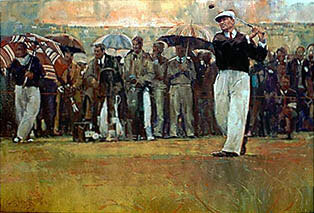 Ben Hogan 1953 British Open at Carnoustie, Scotland. 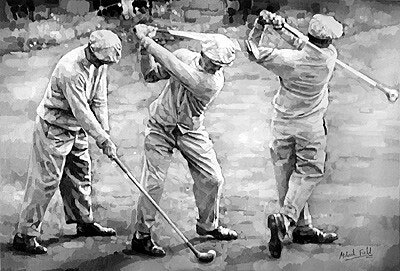 He played in only one British Open and won the tournament. Framed 22" x 30"